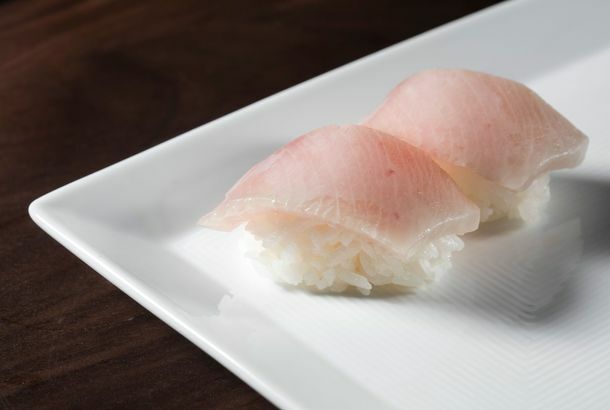 Maybe a Zero-Star Times Review Means You Can Finally Get Into Sugarfish“The fish is uniformly soft and pretty, but none of it tastes much like fish,” writes Pete Wells. Nozawa Bar Opens at Sugarfish Beverly HillsA 20-course omakase is being prepared by Osamu Fujita, who will source seafood with the master himself. Stone Brewing Co. Invades Short Order; Suckling Pig at Chez MelangeElsewhere, 800 Degrees secures seven million dollars for ten more locations in the Southland. Sugarfish Opens Today in Former Sushi Nozawa SpaceOnly the chefs’ “Trust Me” signs remain from the original location. Sushi Nozawa Shuttering; Mac & Cheeza Calling It QuitsLarkin Mackey blames his landlord in a situation reminiscent of The Must’s removal. The Sushi Scoop: Mori Sold in West L.A.; Nozawa Opens Saturday To Raise FundsThe Studio City sushi favorite will open on a Saturday for the first time in ten years. Where To Eat-In and Take-Out For Superbowl XLVWhether you’re a super-fan or a dilettante, The Superbowl is always a great chance to eat a lot. SugarFish Soft-Opens In Santa Monica With Few SurprisesIt should provide a dependable, if predictable foil to nearby Sushi Roku. Ricardo Zarate Plans to Pack Up Mo-Chica For A Move to Downtown’s Restaurant RowIf the restaurant drew a crowd at South Central’s Mercado Paloma, it should be a success neighboring SugarFish and Bottega Louie. SugarFISH Opens Downtown, Eyes Santa Monica and West HollywoodAfter opening its third location, a fourth SugarFISH is guaranteed and a fifth is rumored. SugarFish Taking Over Taka-Sushi in Santa MonicaNozawa’s sushi chain is taking over for a less-than-fresh spot on Second Street. 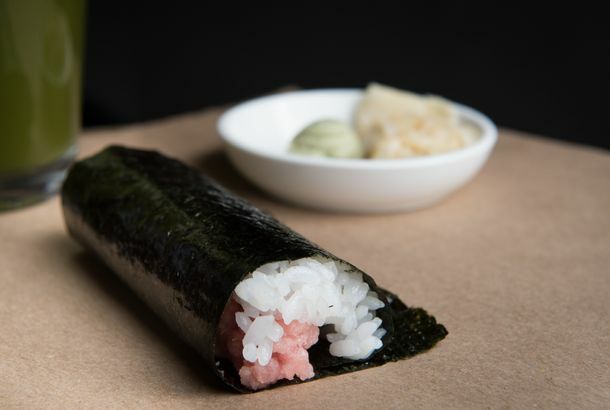 Nozawa’s SugarFish Will Surface on Downtown’s Seventh StreetThe third location of Kazunori Nozawa’s casual sushi spot comes to Downtown’s restaurant row.